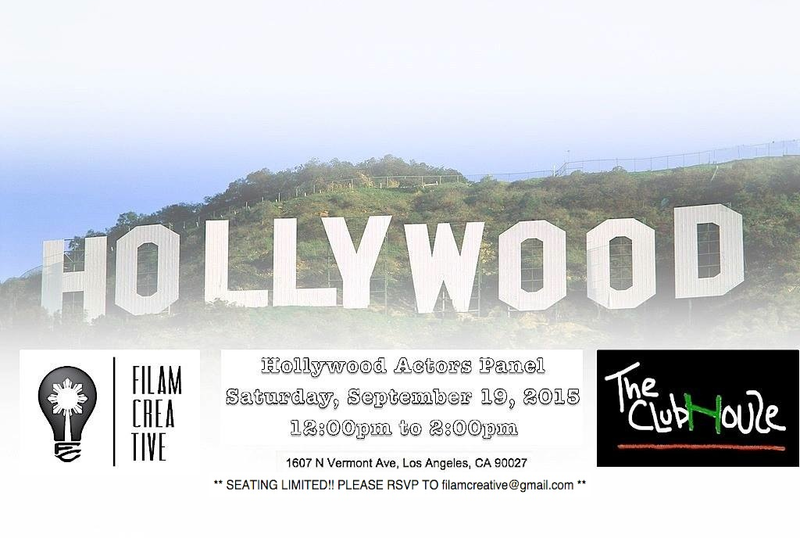 FAC presents the first Hollywood Actors Panel for Actors — a panel discussion and networking event featuring special guest panelists who represent the craft of acting across the board. * Between Hollywood & Sunset, inside and next door, right of Jons Marketplace. Free parking available inside the Jons Marketplace parking lot and street parking is available. The Vermont / Sunset Red Line Metro Station is nearby. SEATING IS LIMITED (only 100 seats). To reserve a seat(s) for you and your friends, you must RSVP at filamcreative@gmail.com to get on the list before we reach full capacity. You do not need to be Filipino or a FAC member to attend our event. An Interview with Eugene Cordero, Actor & Improv Teacher at FilAm Creative’s Hollywood Actors Panel with host Erica Fortes. Filmed on location at the Clubhouse by Alyssa Aguilos, produced by John Flores and edited by Edwin Santos for the Bidyo Channel. 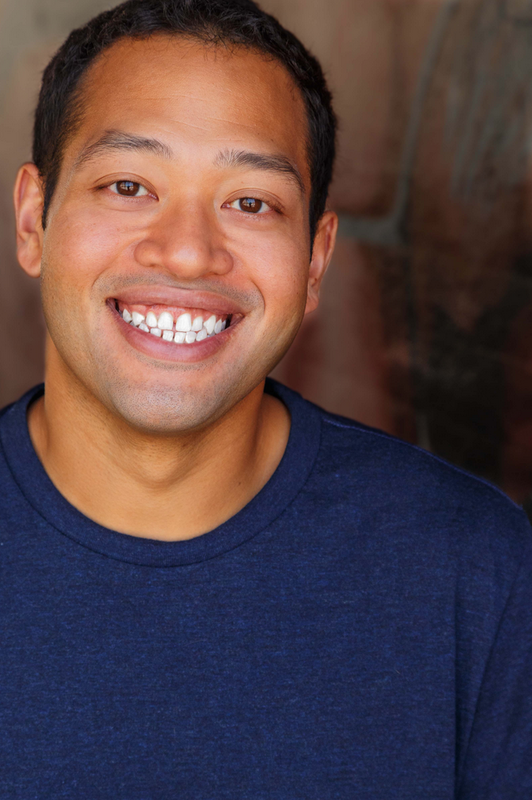 Eugene Cordero teaches long-form improv at the Upright Citizens Brigade in Los Angeles. He regularly performs as a member of THE SMOKES – every Monday night – as well in Toledo Rep and ASSSSCAT, also at UCB. He has appeared in various films and television shows including Kings of Summer, Drunk History, Kroll Show, House of Lies, Comedy Bang! Bang!, Parks and Recreation, Key & Peele, Playing House and Silicon Valley. Use the hashtag, #FACactorspanel on all of your social media platforms for the event.